Join your neighbors and volunteers from around the City to help remove invasive English ivy from Homewood Park. This Saturday, October 29th 9am to Noon. 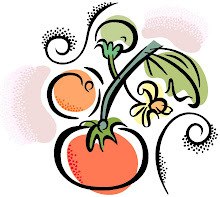 Find more info and links to register on the City of Milwaukie's website. Removing ivy allows room for the native Trillium ovatum and Mahonia nervosa to flourish. The October 10th meeting of the Hector Campbell Neighborhood will start 1/2 hour latter than usual due to the public forum on funding for Safe Access For Everyone (SAFE). The SAFE forum runs from 4-7pm it is a public meeting and everyone is invited Mayor Gamba and City staff will be on hand to answer questions and take comments. More details on the City Website. 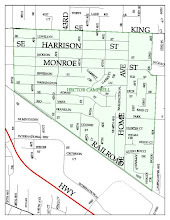 The agenda for the Hector Campbell NDA includes a presentation on the School Districts Bond Measure; and the City's Comprehensive Plan Visioning Process There will also be updates on neighborhood projects including a proposed 14 lot development off of King Road, the Treasurers report, and a parks and community garden update. Our neighborhood is in need of a volunteer to represent us on the Public Safety Advisory Committee, come to the meeting and learn how you can get involved. Invite your neighbors! 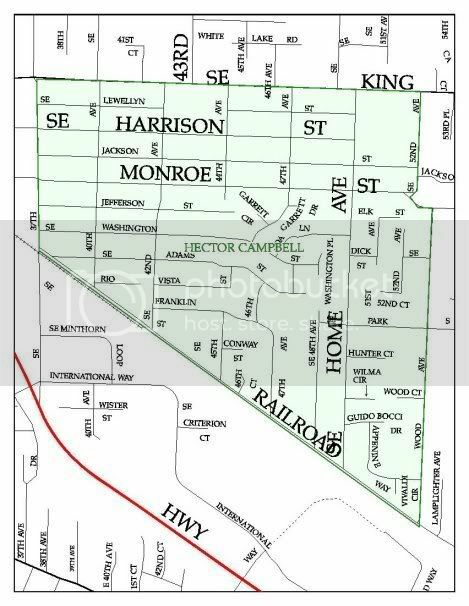 Hector Campbell Neighborhood meeting, Monday October 10, 2016 7pm at the Public Safety Building, 3200 SE Harrison St. We will have refreshments!